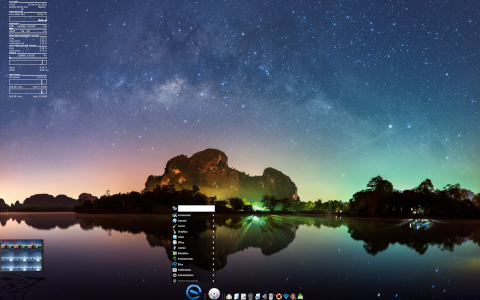 Rate this project Samuel F. Baggen has announced the release of Elive 3.0.0, a major update of the project's Debian-based distribution with a customised Enlightenment 17 desktop user interface. 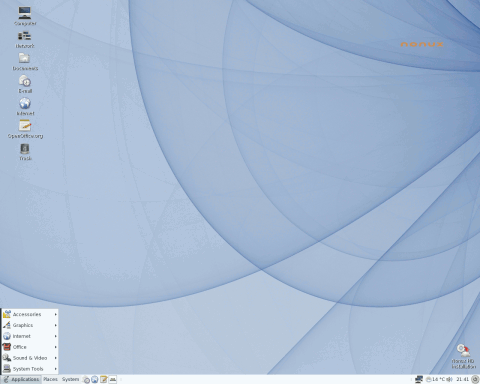 This version is based on the 32-bit variant of Debian 7 "Wheezy" and, unlike the previous stable version (2.0, released more than eight years ago), Elive 3 is free of charge and unlimited in any way: "After 8 years of silent development, the third stable version of Elive is out. The result is simply amazing and the integration is gorgeous; it is not even possible to describe every inside feature. The new website only contains a small portion of its characteristics. Unfortunately not everything is rainbows and perfection and the lack of resources delayed the release being too much. This has lead to old packages and drivers, but despite that, the final result is really worth it. Elive 3.0 is the most useful system ever made, perfect for the daily use, rock solid, beautiful and full of hidden features, with every effort to make it usable for any user level. This version is most powerful, maintaining its lightness in resources and a blazing fast responsiveness. And even better, the final stable version is entirely cost-free and limitless, with all its features." See the release announcement for further information. 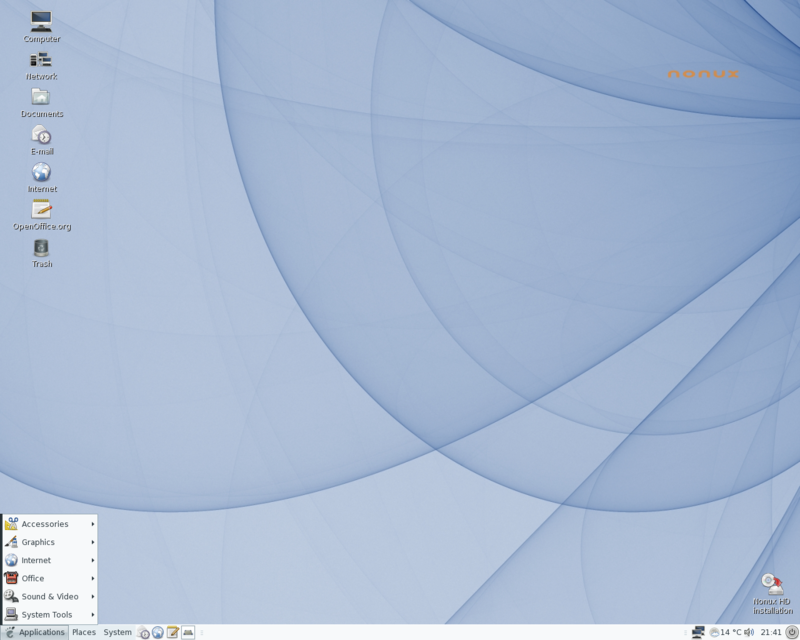 Download (MD5, pkglist): elive_3.0.0_stable_hybrid.iso (3,133MB), elive_3.0.0_stable_usb.img (3,271MB).